The most common goals are having smaller electric bills and minimizing one’s impact on the environment. Here are some ways to recover the cost of going solar along with potential benefits. If the federal tax credit exceeds tax liability, the excess amount may be carried forward to the succeeding taxable year. 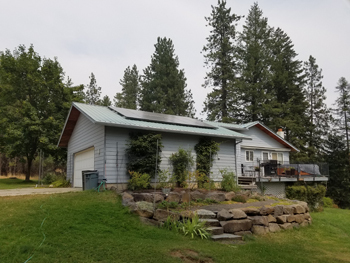 We have developed a partnership with credit unions in Washington State that can help with financing Residential Solar Projects at low interest rates. $0 to get started, you can finance 100% of the project cost. Low interest rates, with most customers qualifying at 4.25% Maximum loan limit of $70,000. You determine the loan term up to 180 months (15 years), with no prepayment penalty. You may re-amortize the loan once at no cost. This is a great way to reduce the loan payments by paying down the loan using money from your federal tax credit, first year of production payments, or both. This is NOT a home equity loan. The loan is secured against the solar equipment, not your home. How is Solar Making an Environmental Difference? We have installed over 900 kW of solar modules and are closing in on our first Megawatt! Click the link above and enter the number of kWh from your last electric bill. Make sure to select “kilowatt-hours of electricity” from the ‘-choose a unit-‘ menu. Select Calculate to see what impact your electrical use has and then give us a call to learn how solar may benefit you and the environment! This sample home is using 675kWh per month. Here is how going solar provides the benefits of reduced electrical bills and a decreased carbon footprint. The combination of Federal Tax Credits and State Incentives may cover up to 80% of the installed cast of the system. 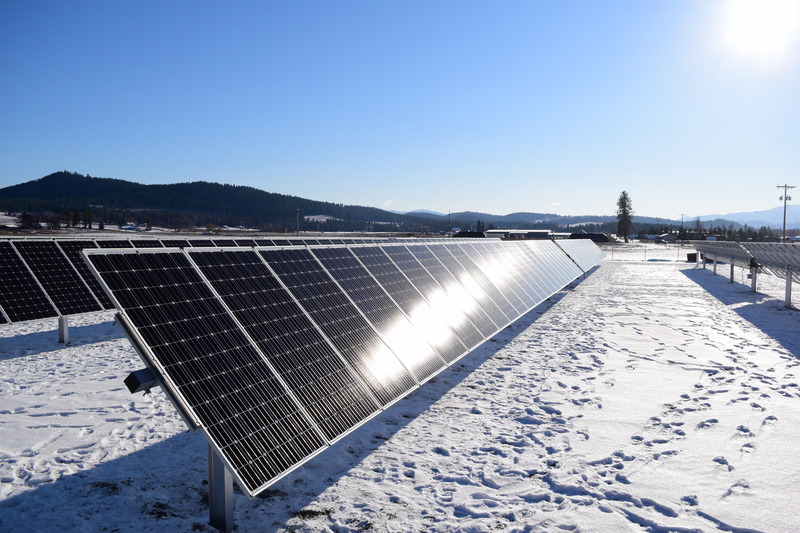 PCI Renewables uses state of the art solar site analysis tools and years of experience to evaluate your site for potential solar energy production. We offer site investigations consultations and estimates. All proposals provide you with estimates for any variety of system sizes and products you request, estimated production values based on site analysis and solar installation values and simple payback economic analysis. All for free with no obligation!